Get The Latest Posts, Right to Your Inbox! "New tutorial! 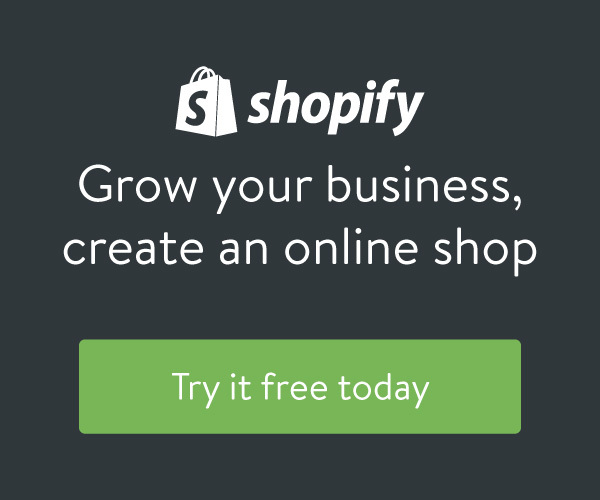 How to Automate Abandoned Cart Emails on #Shopify using #MailChimp https://t.co/VkVWBg2rl7"
"I added a video to a @YouTube playlist https://t.co/VkVWBg2rl7 Tutorial: How to Automate Abandoned Cart Emails on Shopify using"
"In this video we'll go step by step through the process of creating a #Facebook advertisement in #Mailchimp https://t.co/tr7YweqPmZ"
"I added a video to a @YouTube playlist https://t.co/tr7YweqPmZ Tutorial: How to Create Facebook Ads on Mailchimp - Step by Step Guide"
"Want to monetize your #Wordpress website? Check out this 5 minute tutorial on adding #AdSense ads to your... https://t.co/Qb76uuokTi"